Welcome to the T.I.G.E.R.S. 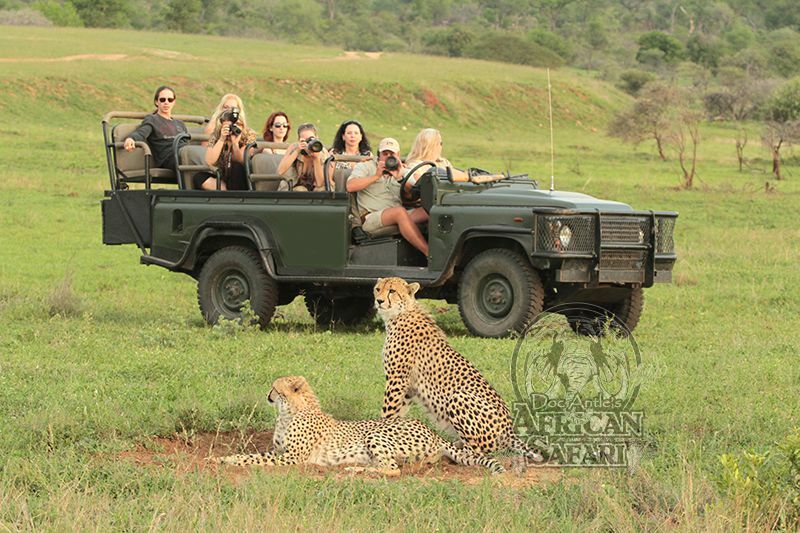 African Safari. 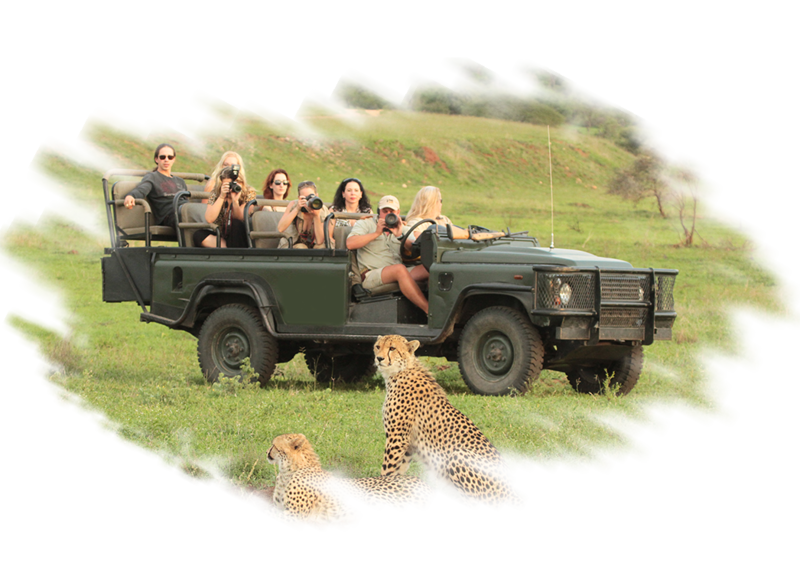 This exclusive trip will take you into the heart of the South African wilderness, to the world’s number one rated wildlife viewing destination. 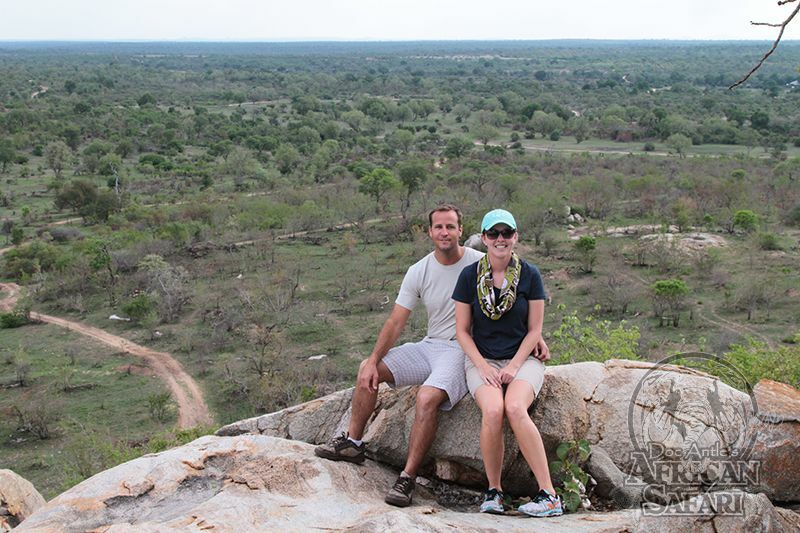 The adventure truly begins when we leave Johannesburg in a chartered aircraft and land on our own private jet strip, deep in the middle of the African bush veldt. 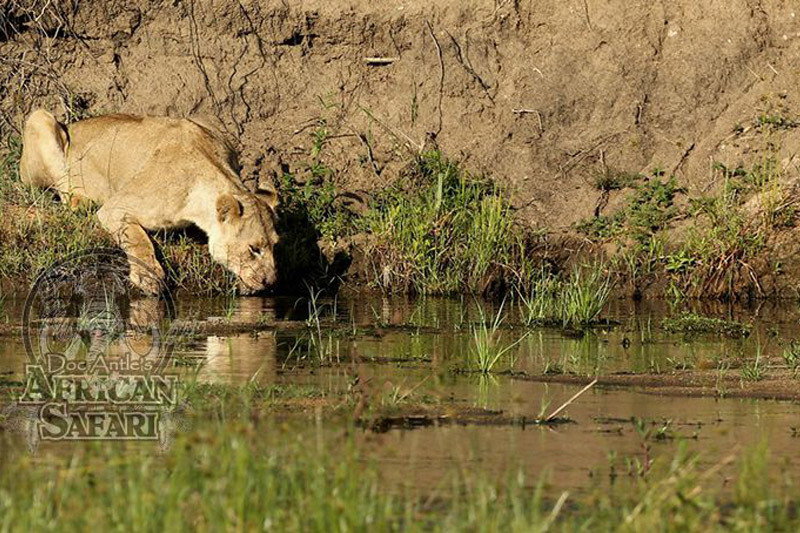 Each day we will experience the thrill of seeing Africa’s big game animals in their natural habitat. 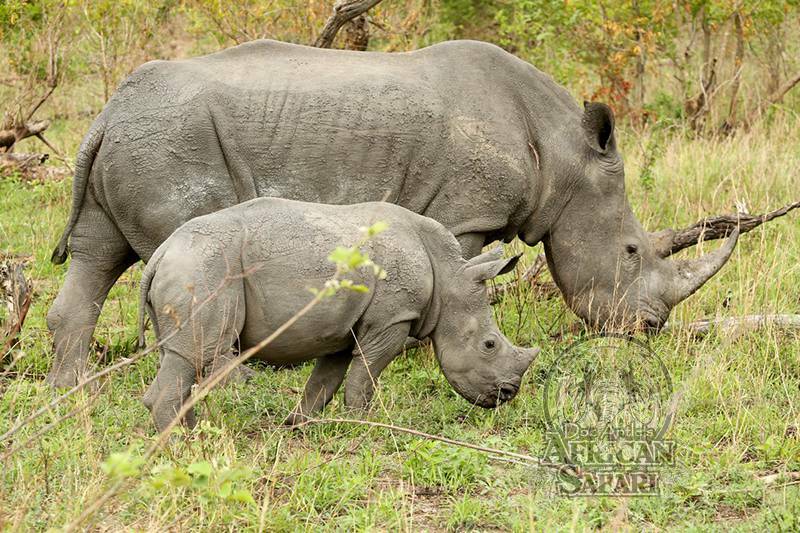 Being in one of Earth’s last truly wild places, we will glimpse what the wild must have been like during prehistoric times. 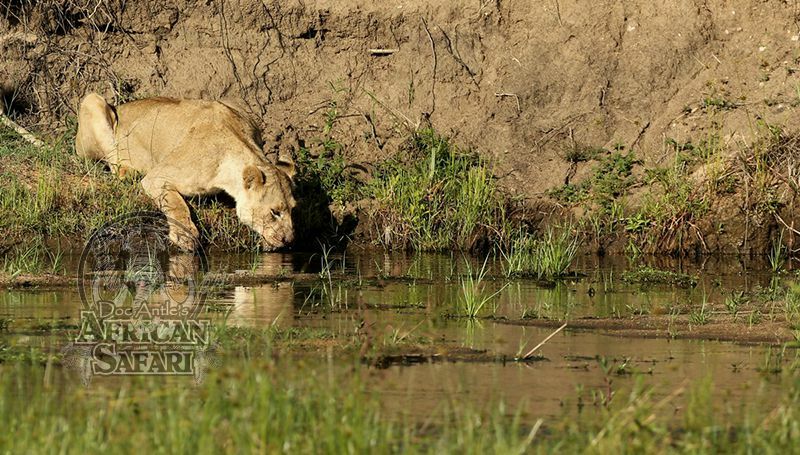 The phenomenal game viewing we will have will only be equaled by the 5-star accommodations and dining that await us back at our riverside camp. 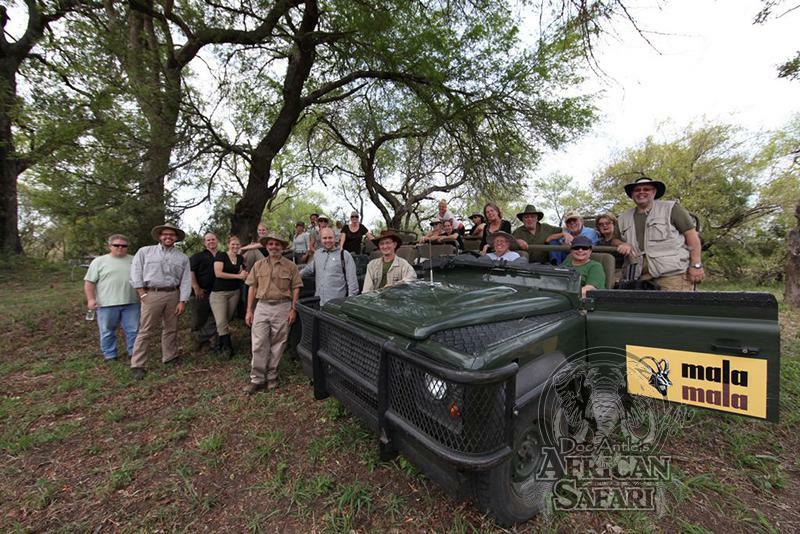 Nov. 21 - We are excited you have chosen to join us for an African Safari of a lifetime. We strongly recommend meeting in New York City at the prearranged hotel (not included in price) to avoid missing the international flight the following morning. Nov. 22 - READY, SET, GO! After checkout, we head to the airport for our flight to South Africa. Nov. 23 - After our morning arrival in Johannesburg, we will collect our luggage, clear customs and make our way to a private terminal on the opposite side of the airport for our chartered flight. 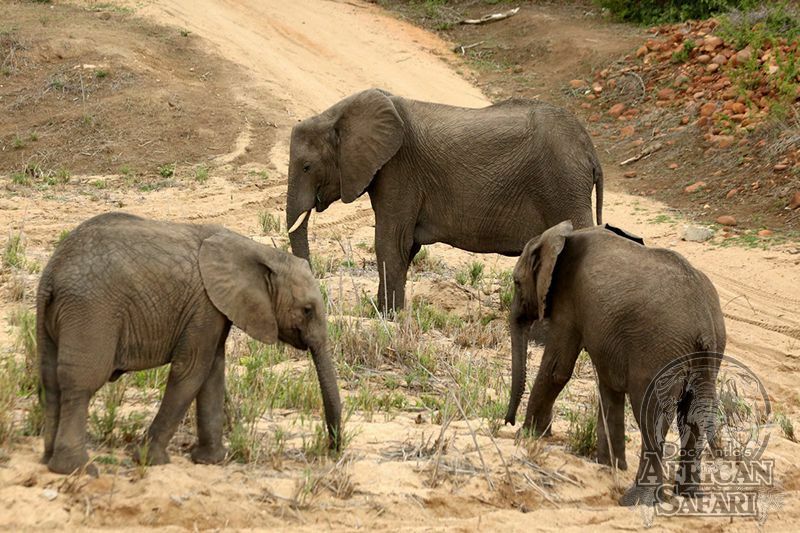 This is the morning your African Safari of a lifetime really begins. 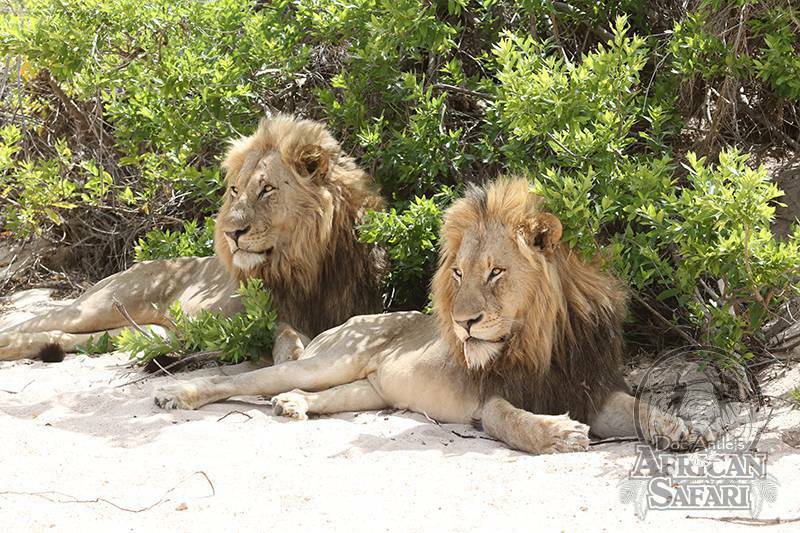 We will board the private aircraft for a one hour flight, landing in the middle of the African wilderness at the exclusive and world-renowned wildlife reserve where we are treated to opulent rooms and culinary delights. 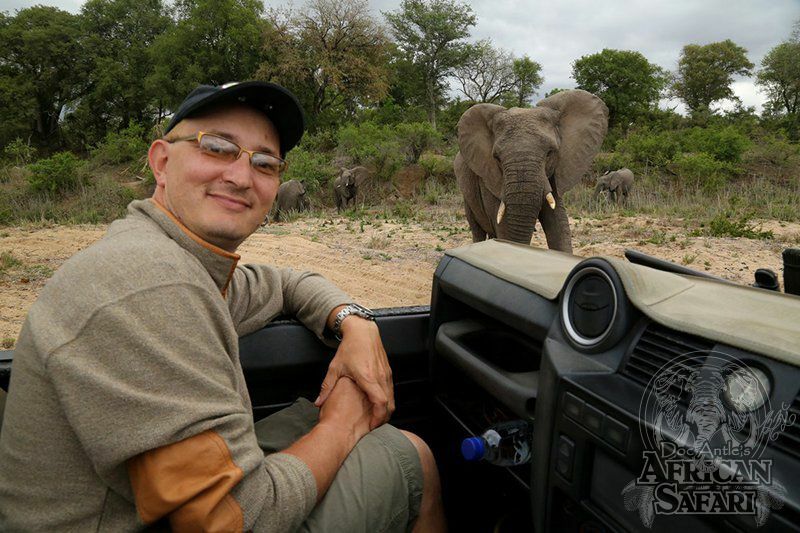 Upon landing at the private airstrip, we will be greeted by our ranger who will coordinate our check-in and lunch. After a bite to eat it’s time to grab your camera as our ranger takes us on our first “have to see to believe” game drive of the trip. 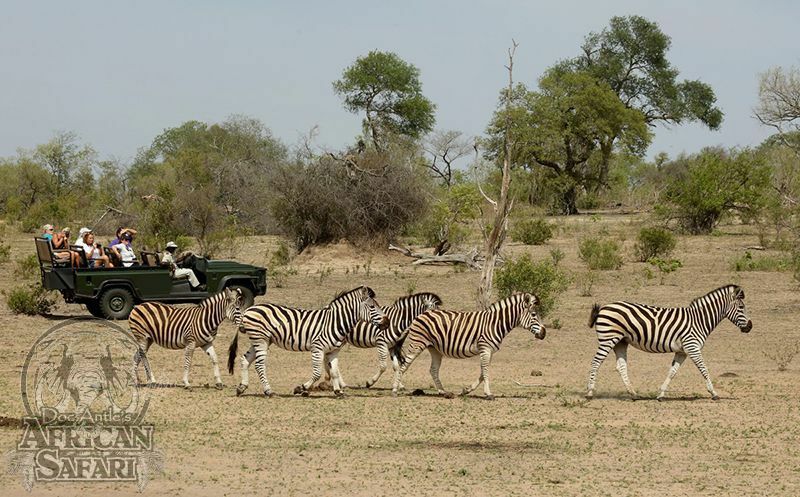 Nov. 24-29 - Every day, in the early morning and afternoon/evening, we will participate in exhilarating game drives and experience firsthand the true magic and mystery of the dark continent. 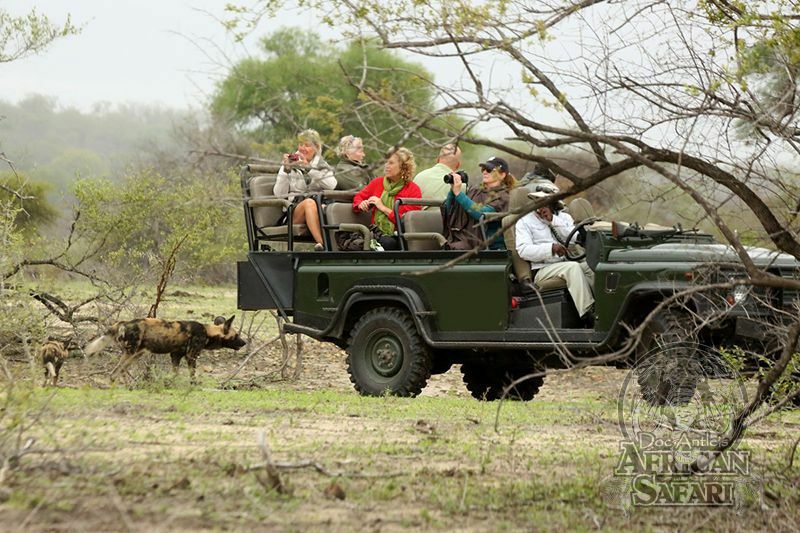 With a very small number of permitted guests at the reserve and more than 40,000 acres to explore, we will seldom see another person while in the bush. 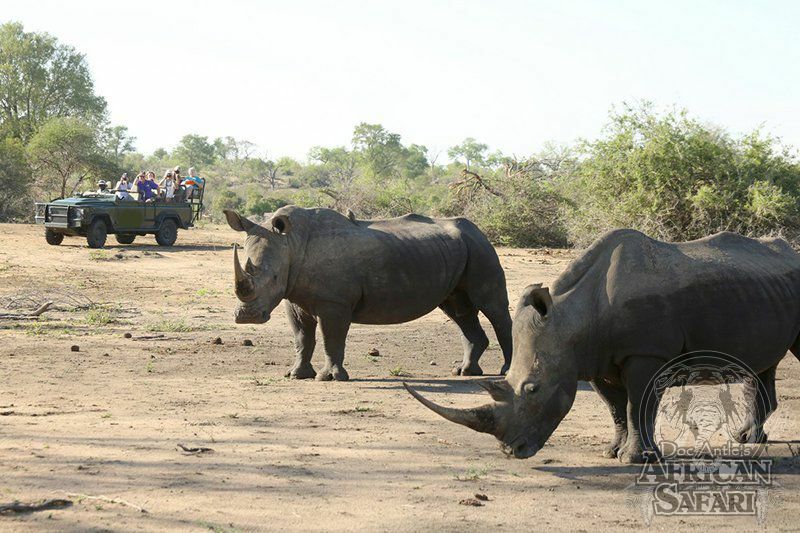 The truly phenomenal wildlife viewing can be best described as “National Geographic LIVE.” If desired, you can participate in daily guided walks through the bush. This offers the opportunity to learn about much of the smaller flora and fauna often missed while driving in the Rovers. In the early afternoons you can relax in the pool, work out in the facility gym, lounge on an observation deck or, for a nominal fee, indulge yourself in a massage or spa treatment. Breakfast, lunch and dinner are included as well as morning tea and biscuits, sundowner snacks and hors d’oeuvres in the bar before dinner. You will find many new and sumptuous dishes and find it all but impossible to go away hungry. 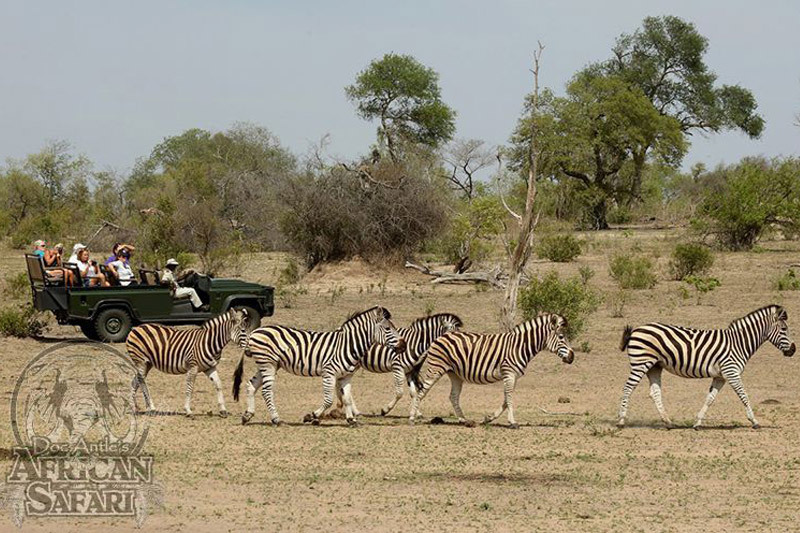 Nov. 30 - We will enjoy our last morning game drive and the magical atmosphere of the African bush veldt. 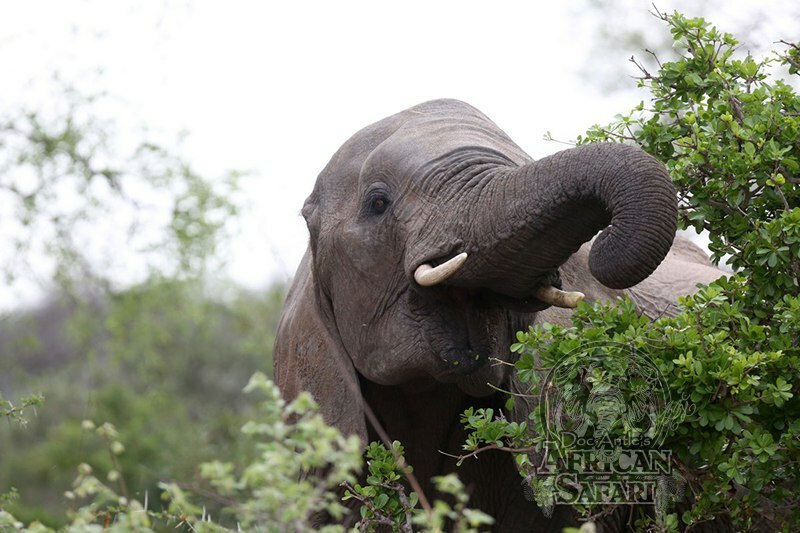 After returning to camp, we will have a leisurely breakfast and have plenty of time to freshen up, pack and check out. A one-hour flight will return us to Johannesburg for our evening flight back to New York City. Plenty of time will be had for last minute souvenir shopping before boarding the aircraft. Dec. 1 - During the flight home, you will have plenty of time to reflect on the amazing experiences we’ve shared and new friends we’ve met. After landing in the United States, everyone will part ways, heading home to share the excitement of their experience with friends and family.